I'm back with another wishlist from the two cheapest and nicest stores I know. Estou de volta com outra wishlist das duas lojas mais simpáticas e baratas que conheço. From Dresslink, I really liked the grey bodysuit with the lace detail, so I can't wait for it to arrive. Then I decided to take a risk and order a pair of trousers, because they look really great so I really hope they fit! Da Dresslink, gostei imenso desse bodysuit cinzento com o detalhe dos cordões, por isso mal posso esperar para que chegue. Depois decidi arriscar e mandar vir um par de calças porque elas parecem mesmo giras então só quero que sirvam haha. 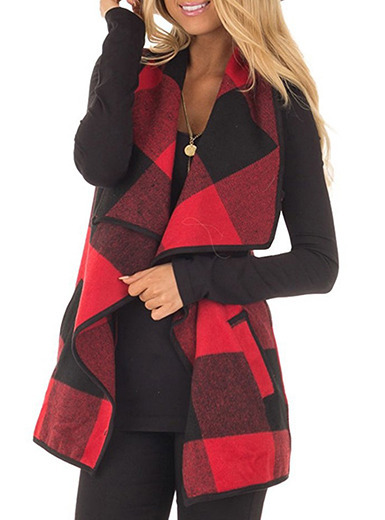 From CNdirect, I found an awesome baseball type long jacket and a red shirt, I actually have that shirt in green so I already know it's amazing! Da CNDirect, encontrei esse casaco longo tipo de desporto e uma camisa vermelha, como já tenho a versão verde sei que é fantástica! Adoro o bodysuit, é tão giro!! !